Join us and other area churches on September 23rd to help Rise Against Hunger. Founded by a Christian clergyman, their mission is simple: They want to end hunger all over the world. They do this effectively by partnering with churches, businesses, and even governments; so as to get the most food they can, the furthest they can, the most efficiently they can. We will be receiving donations for this project up until the 23rd. 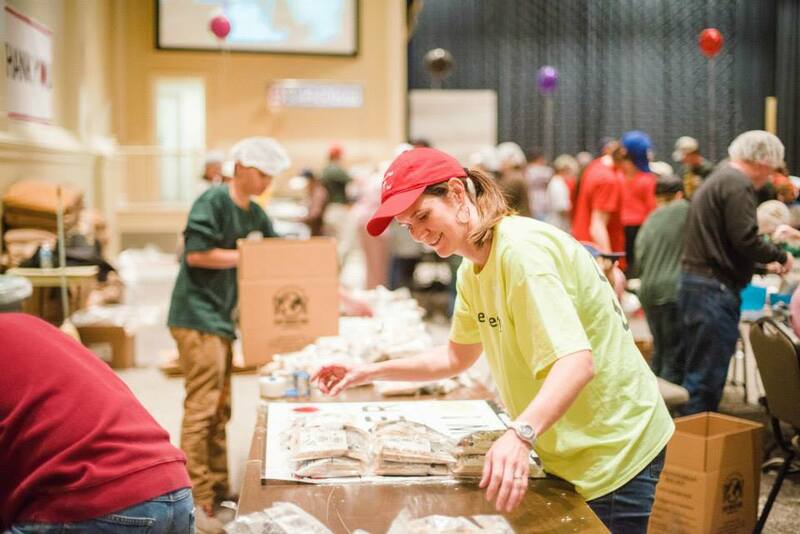 Additionally, you can join us to help package meals… or just to cheer us on. 7:30 AM to help set up & 9 AM to start packing.